Interested in exploring the Appian platform? We've hand-picked these resources to get you started. Learn about intelligent automation and what it is made of. 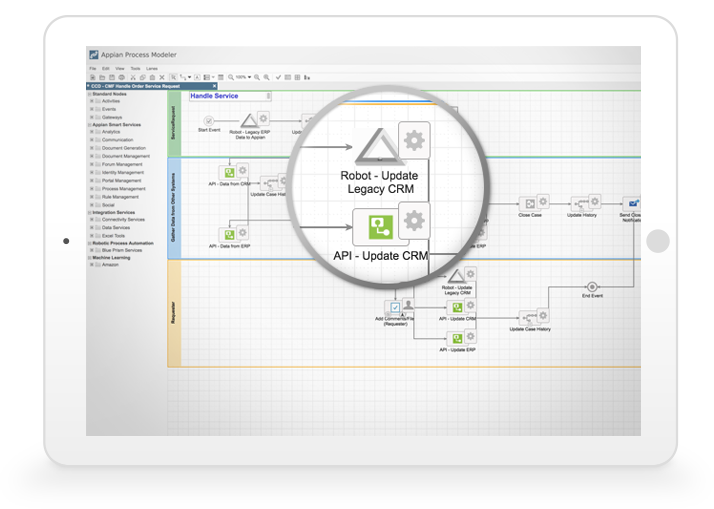 See how to utilize Appian’s Low-Code designer for better Intelligent Automation. 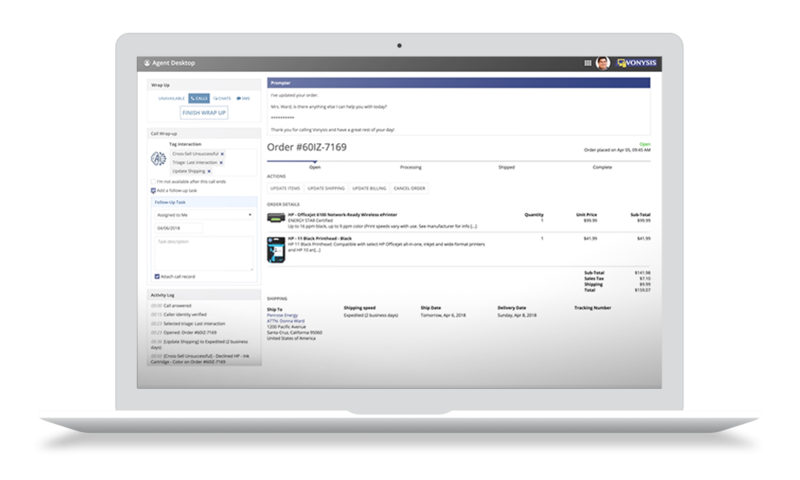 See a live demo showcasing how to use iBPM + AI/ML + RPA + Integrations for customer service. Explore the essential capabilities that differentiate Enterprise Low-Code platforms. 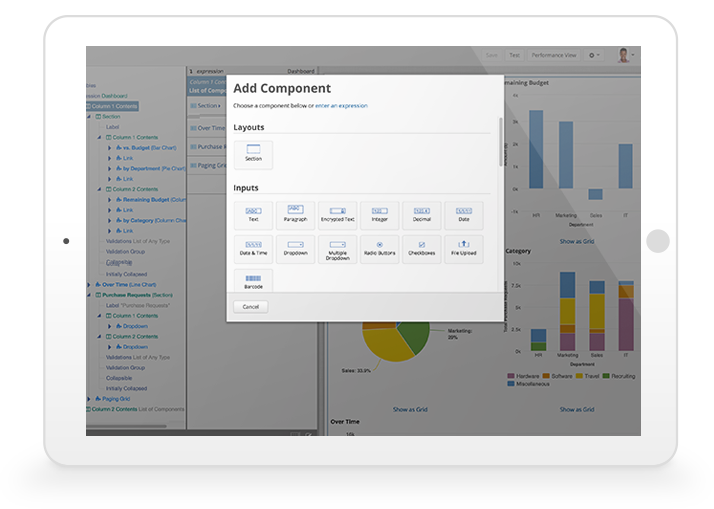 See the critical features of the Appian platform that enable rapid solution delivery. Learn how to get started building your first application on Appian. Explore how you can shift the focus of your contact center. Learn how to transform your customer experience by leveraging cutting-edge tech. 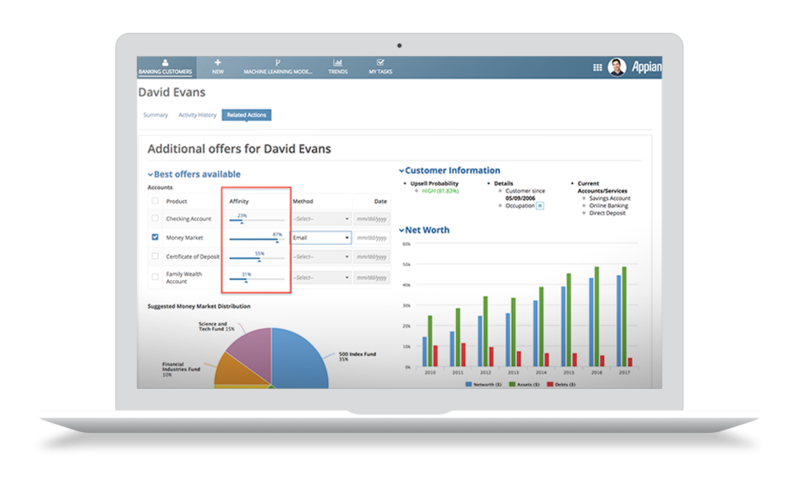 See how to use the Appian Intelligent Contact Center™ Platform for customer service. Learn how to use Appian and RPA together to drive greater end-to-end automation. Look at real-world examples of how some of the world’s largest businesses are automating their business process by combining people, systems, and robots. View a live demonstration of joint solutions on the Appian platform. Ready to request your free trial?